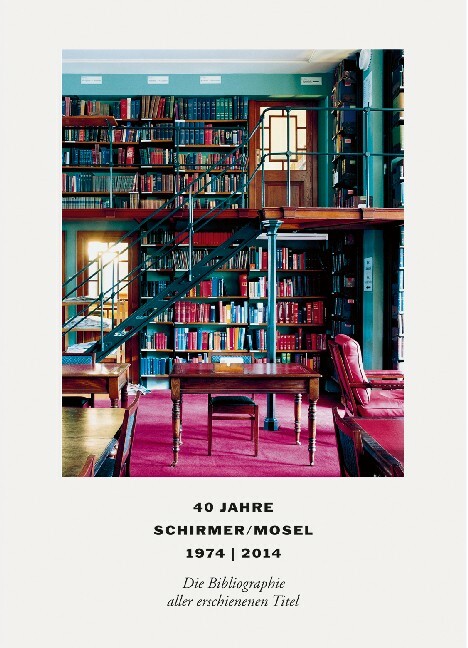 All ever published titles of Schirmer/Mosel Publishers Munich. Schirmer/Mosel. 176 pages. Size: 14.7 x 20.5 cm, softcover.